We are trying a new way of giving homework. Tomorrow (20.1.17) the children will bring home one sheet of paper with a range of tasks for you to complete between now and February half term. Please read this carefully with your child and ask us if you have any questions. Some children will still be bringing spellings home weekly. If you want to do extra spelling with your child, please google 'year 1 words'. 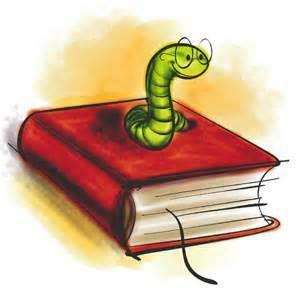 As well as homework and spellings, children are given books to be read in school and at home. It is very tempting to say children have read their books and it needs changing- please remember that re-reading the same book does no harm and is encouraged within the National Curriculum to help with fluency and understanding.